Be a modern master in the TRIGO SKIRT! 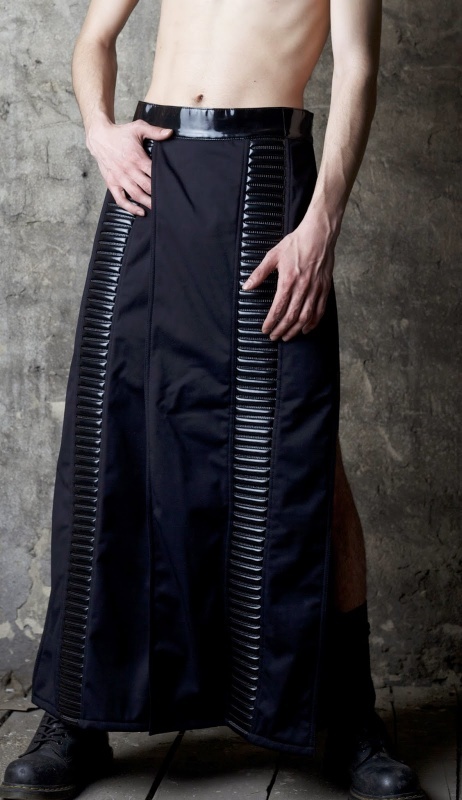 Long, Samurai styled skirt consisting of four panels connected by a waistband with Velcro on both sides for a perfect fit. Future Ripp inserts on each panel.